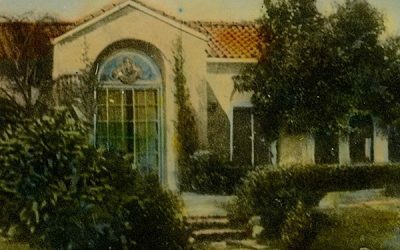 Altadena Heritage addresses its mission to raise awareness of our foothill community’s rich architectural, environmental, and cultural heritage by recognizing places that make Altadena unique. This work includes periodically designating sites and whole neighborhoods as Altadena Heritage Areas through our AHA! 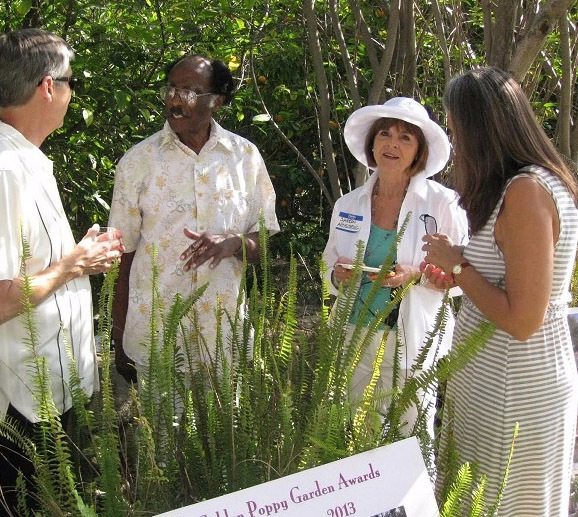 Program, annually celebrating gardens that give to the beauty of our streets in the Golden Poppy Awards and Garden Party, and holding other special programs that give members access to special places in our community. From time to time someone nominates, and our board designates, an Altadena Heritage Area or AHA! 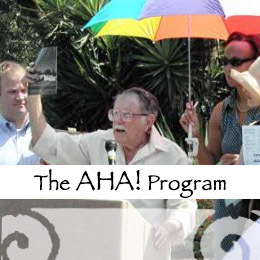 An AHA can be a street, a neighborhood or a place that stands out for one reason or another and has fostered its own community. 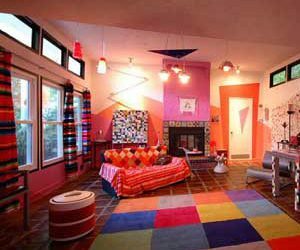 It all started because Los Angeles is the only major county in California without a historic preservation ordinance, and we are always looking for a way to recognize and raise awareness of the wealth of interesting historic homes and neighborhoods in our town. 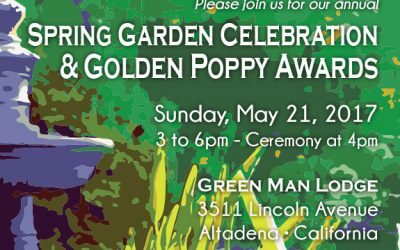 More than 130 people gathered at the distinctive Green Man Lodge on May 21 for Altadena Heritage’s 13th annual Golden Poppy Spring Garden Celebration and Awards. Steve Pribyl provided shimmering live music on his uilleann pipes, an Irish folk woodwind related to bagpipes. The usual abundance of food came with wine and bubbly supplied by board member Gail Casburn of the Altadena Ale & Wine House, and beer donated by member Mark Jilg of the Craftsman Brewing Company. 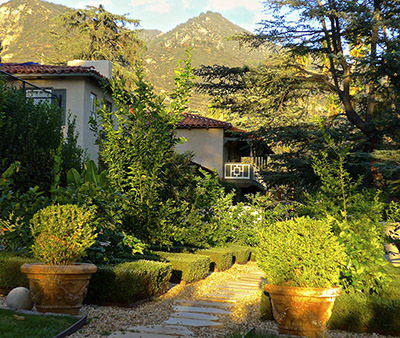 Altadena Heritage has held garden parties ever since its inception in 1988. 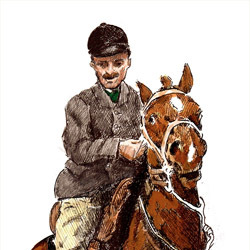 In 2004, the Golden Poppy Awards were added to the annual Spring/Summer garden party event. These awards recognize gardens that “present to the street,” enhancing the community for everyone.